As a bit of a clumsy pants, I usually steer clear of fake tanning lotions, because I tend to end up either covered in the stuff or with legs so streaky I'm confined to jeans for the next week. 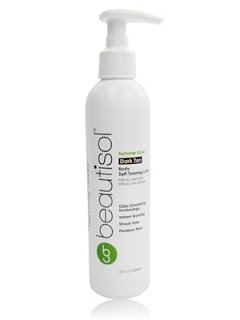 My technique needs work so far as lotions go, so I was apprehensive (yet extremely thankful) when I received a bottle of Beautisol Summer Glow in my iFabbo goody bag a couple of weeks back. As Susan Jeffers says, one must feel the fear and do it anyway, so I pulled on the latex gloves that came with the tanner and off I went. Left: Before Summer Glow. Right: After! Summer Glow is a long lasting fake tanner with a built in bronzer to instantly glam up your skin and provide a guide colour for easier application. The guide colour/ bronzer reminds me a little of Saint Tropez tanners in that it's a very deep, reddish brown colour. Summer Glow is packed with nourishing antioxidants and moisturisers so the skin feels soft and gorgeous even after rinsing. This tanner is encased in a 236ml white plastic bottle with a pump top. 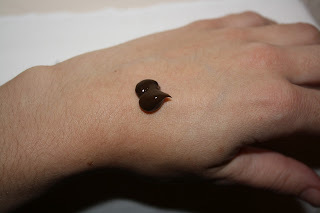 I think pump bottles are great for dispensing liquid tanners because it makes things a little less messy and means you can easily control how much product you dispense. One of the major selling points of Summer Glow is the fact that it's virtually fragrance free! Beautisol have cleverly developed the Pure Scent odour eliminating technology that neutralizes that telltale old biscuit smell that so many fake tanners have. Nifty! When I first applied it, I did notice a very light, fresh scent that dissipates as the tan develops. As you can see, a little goes a long way! £26 for a 177ml bottle from Yes Style. 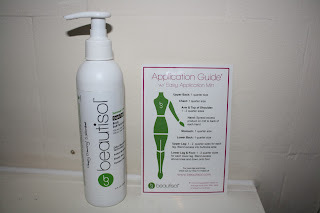 I've searched far and wide and it looks like Beautisol products aren't widely available in the UK just yet, but in the meantime you can order from www.beautisol.com. I wasn't sure at first, but after taking Summer Glow for a test drive on my legs, I'm definitely inclined to use it on the rest of my body too! It's fast absorbing (work quickly when applying! ), doesn't smell gross and leaves you with a pretty convincing tan. What's not to love about that? 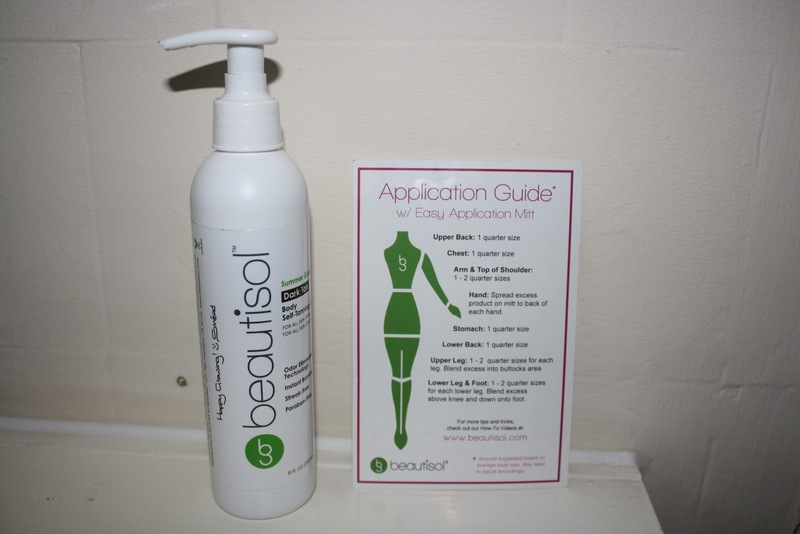 Have you tried Summer Glow by Beautisol? Wow! That looks great! I am also hopeless with self tanners - I always end up streaky and orange. Thanks for the great review. Oooo, I've been nervous about using mine as have NEVER used self tanner before! I'm totally up for it now, it looks great. This stuff looks great! I'm a complete fake-tan phobe as, like you, I have had many a disaster in the past! 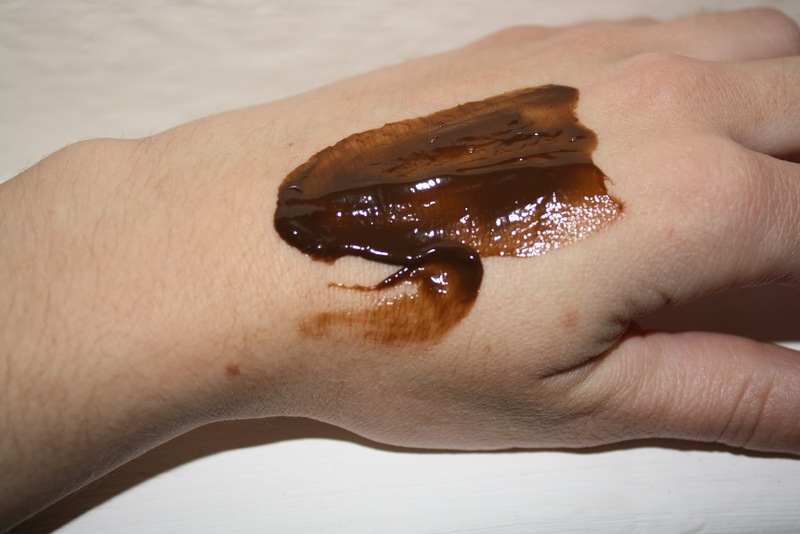 But I'm really impressed by the natural looking tan this has given you - although it does look a little bit scary swatched on the back of your hand! Haha. I followed you, hope you could follow me back?